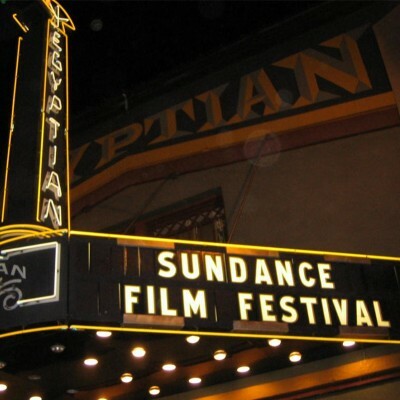 Sundance hit Park City less than two weeks ago, and while the event may have wrapped up this past Sunday, reviews are still pouring in about the entire slate of films. Three of SLUG’s writers: Jeanette Moses, Esther MeroÃ±o and Jimmy Martin, who have been at the festival since day one, took time away from the films and their reviews to talk about their favorites with JP. Give us a ring about something from the show, drunk dial us, ask for our advice on anything, or just send us your feedback by calling our automated voicemail line at 858-233-9324. You may get played on the show!